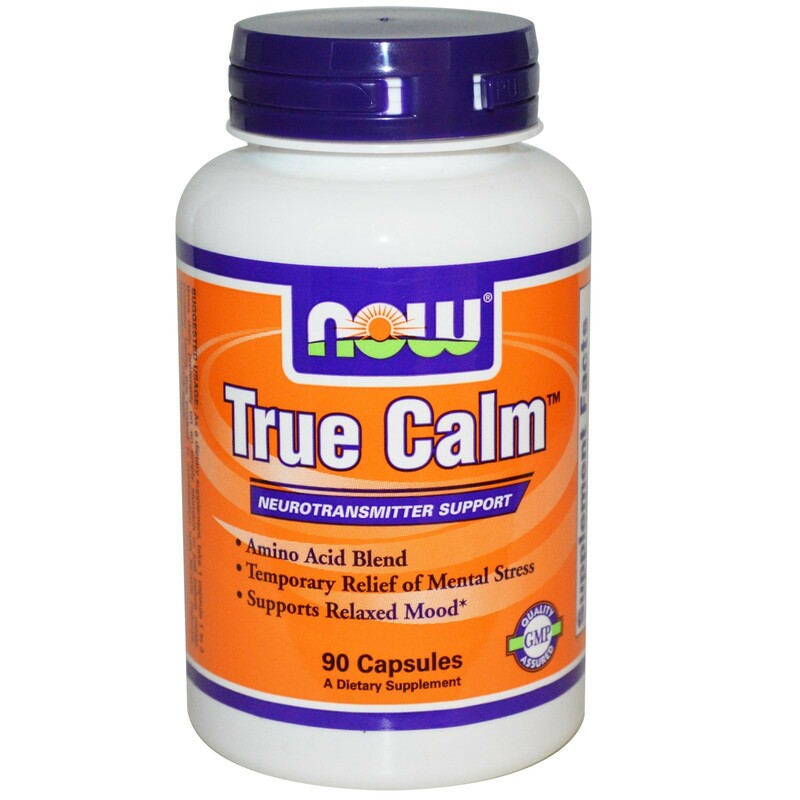 NOW Foods True Calm is a combination of amino acids and their cofactor nutrients. 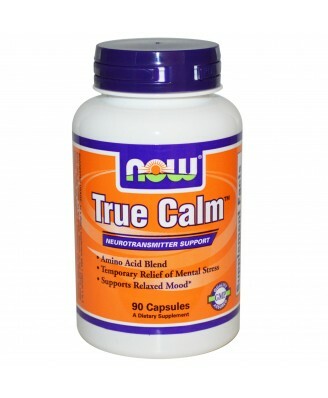 True Calm is a combination of amino acids and their cofactor nutrients. True Calm includes GABA and glycine along with Taurine. 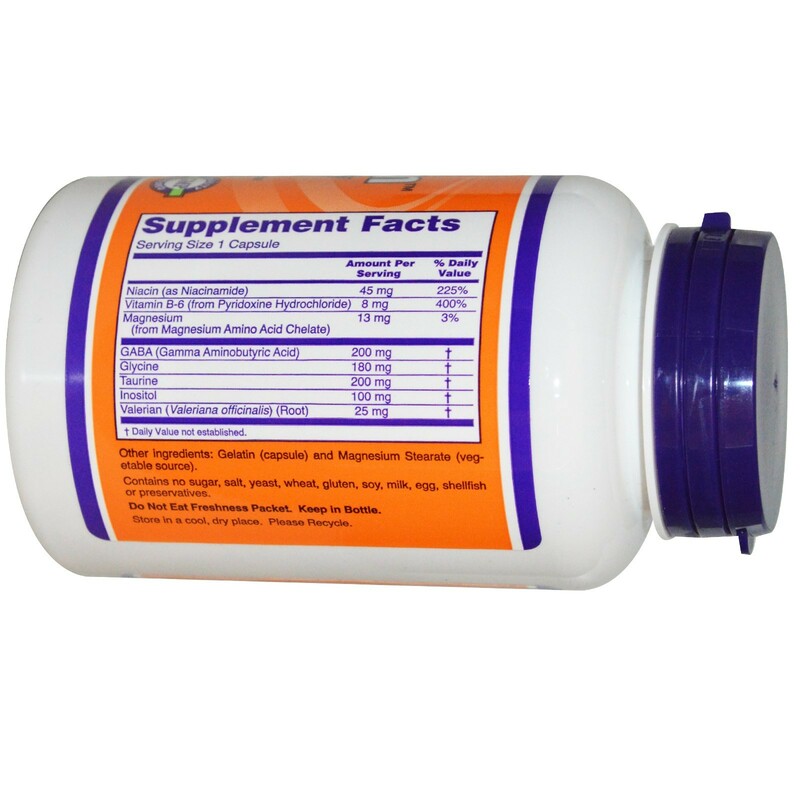 These nutrients are blended with Valerian. For adults only. May reduce the ability to drive or operate machinery. Consult physician if pregnant/nursing, taking medication, or have a medical condition. Keep out of reach of children.